Always make sure that the JERSEY TAXIAPP logo is shown as above before downloading from these two stores. 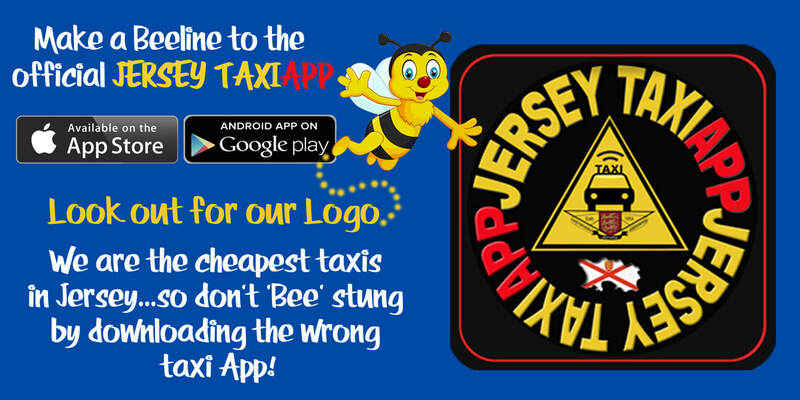 How to use our JERSEY TAXIAPP and to easily store your addresses into favourites for quick and easy taxi bookings. By storing your favourite addresses on the JERSEY TAXIAPP you can quickly recall them for faster bookings in the future. This video below takes you through a step by step guide on how to do this. Once your favourites are stored it would take no more than about 20 seconds after opening the app to ordering a taxi. It's much faster than calling a Taxi Cab operator and explaining your booking details over the phone.